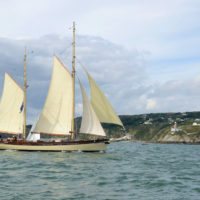 Join the crew of TS Maybe in sailing her from Greenock in Scotland to Liverpool to appear in time for her appearance at the weekend at the Mersey River Festival. 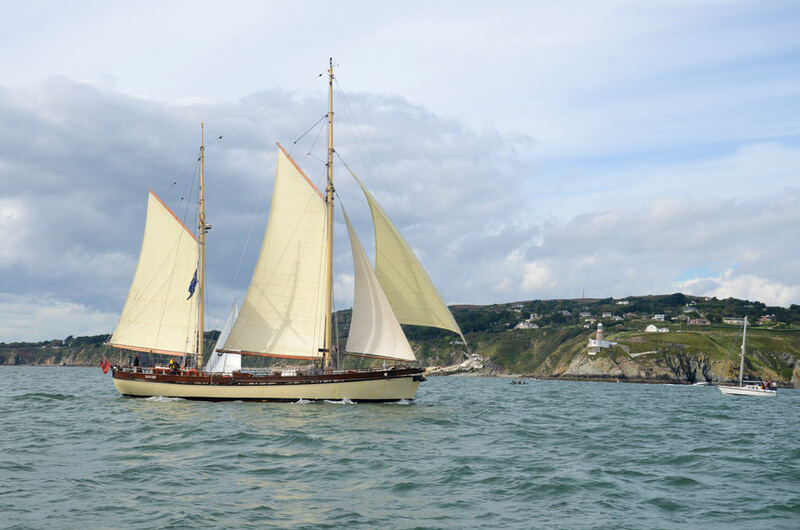 Join the crew of TS Maybe in sailing her from Greenock in Scotland to Liverpool to appear in time for her appearance at the weekend at the Mersey River Festival where she will take part in the festivities and The Northern Boat Show which is also returning for its fifth year. 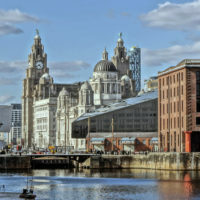 It will give visitors the chance to experience all the various ways to get on the water – from sailing and cruising right through to kayaking – there’s something for the whole family at Salthouse Dock. 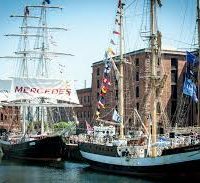 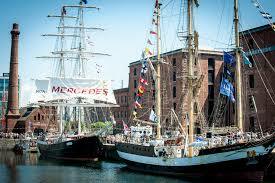 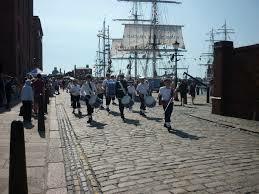 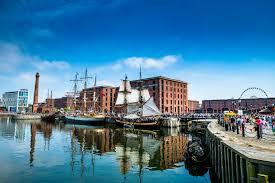 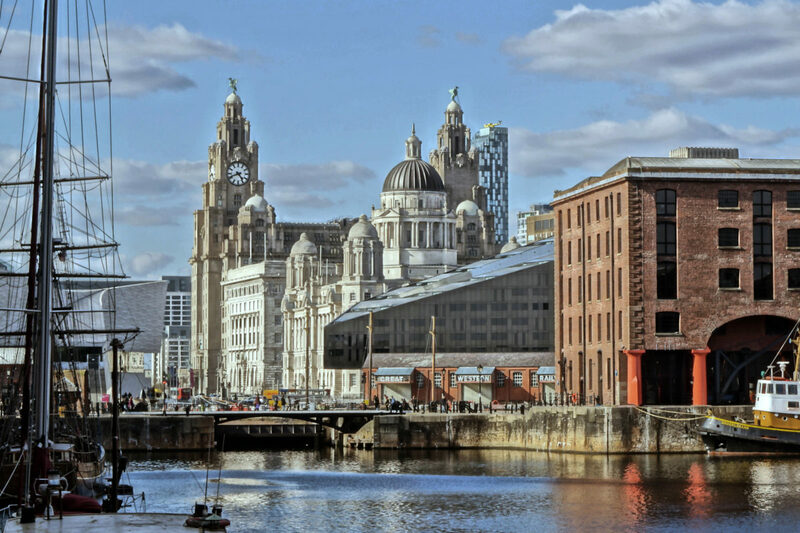 This maritime event will cover Royal Albert Dock Liverpool, Salthouse Dock, the paved area of The Strand and Mann Island with a whole raft of free family friendly activities. 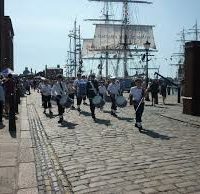 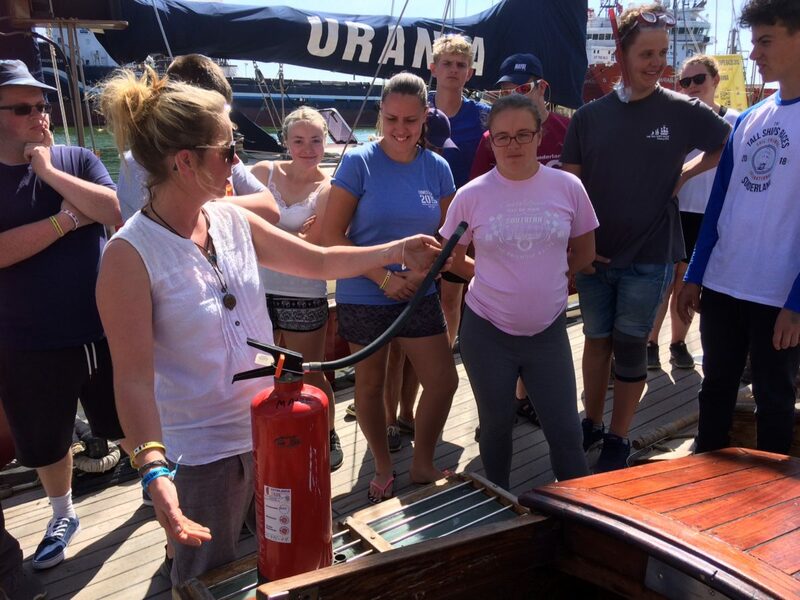 There will be story-telling, music workshops, street theatre and dancing showcases taking place across the site during the two days and on board TS Maybe herself as well as her sister boat TS Blue Clipper. 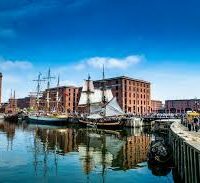 There will be no time to stop off and explore on this voyage ( although the views will be breathtaking) as we need to get her to Liverpool to prepare herself for her public, but there will be plenty of time to learn the ropes of sailing a tall ship!